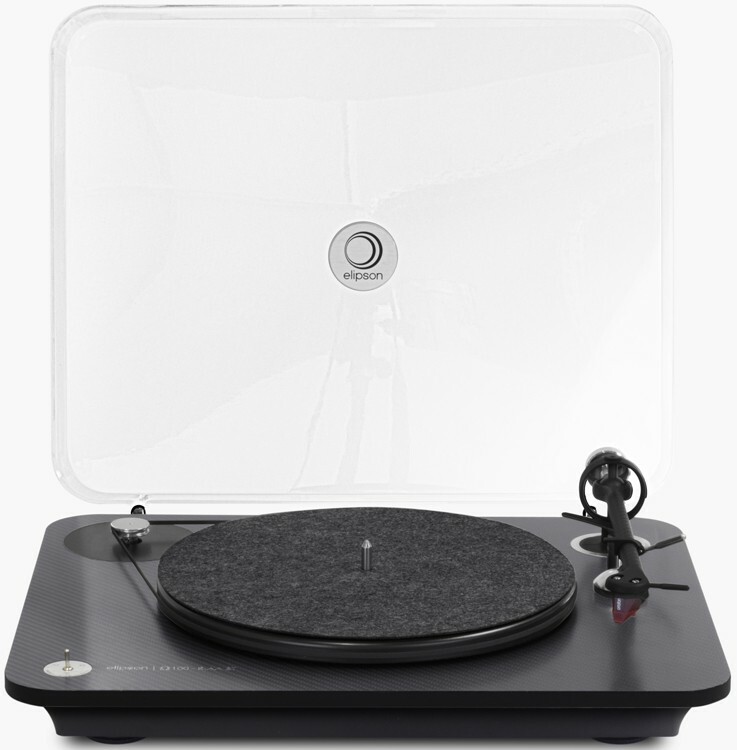 A Carbon Black version of the popular Omega 100 RIAA BT turntable with Ortofon 2M Red cartridge, USB and Bluetooth connectivity along with a built in phono stage. 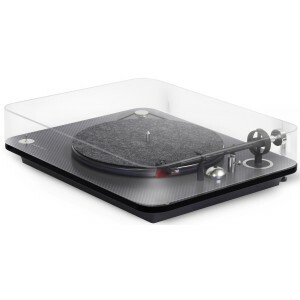 Elipson Omega 100 RIAA BT Carbon Black turntable is entirely designed and developed by Elipson’s designers and engineers; a concentrate of technology and innovation. Its chassis has a stunning carbon finish and provides excellent rigidity and better neutrality. The motor speed is obtained by a digital frequency generator which allows you to switch between 33 and 45 rpm and ensures a constant speed. 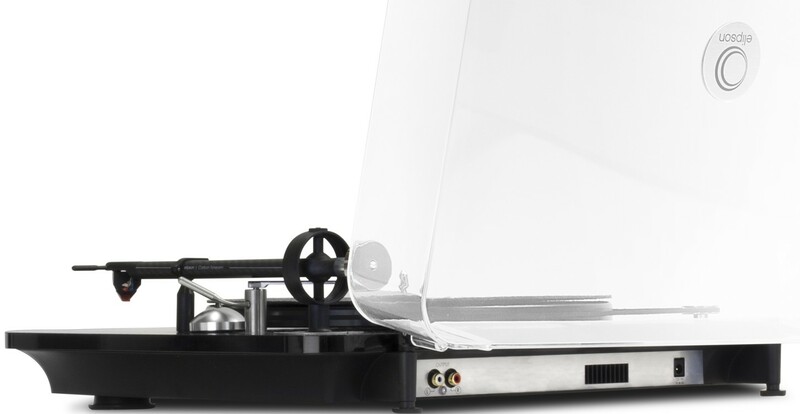 The motor is sustained to prevent any vibration in the turntable, the tonearm or the cartridge. 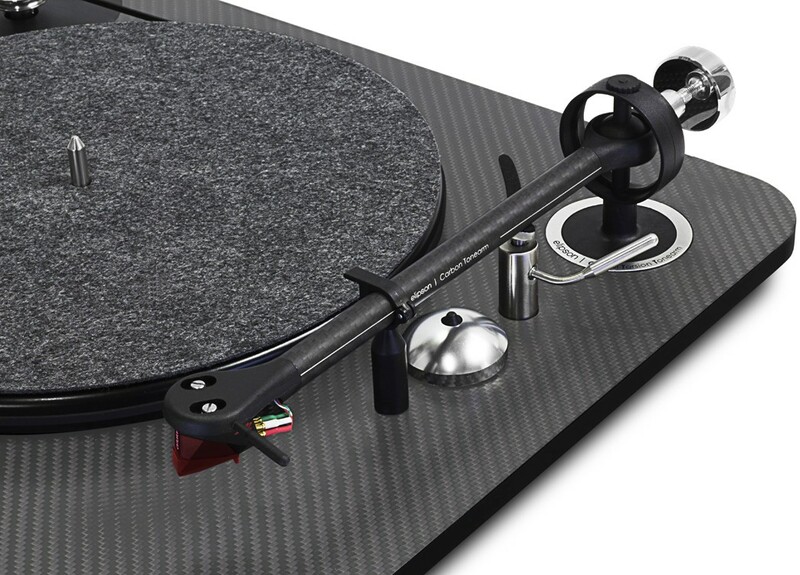 The carbon OTT tonearm developed by Elipson is equipped with Ortofon 2M Red cartridge and anti-skating and allows a better stiffness and less resonance. Omega 100 RIAA BT has an integrated pre amp phono stage enabling connection to any Hi-Fi system with an AUX input. The Alpha will connect without needing an extra pre-amp for the correct volume. Omega 100 RIAA BT can work on any voltage or frequency in the world. Digital Sinusoidal Signal synthesis offers the best ever precision in RPM through state-of-the-art European electronic design. Through DDS, it has auto speed control with digital slope to avoid belt skating and improve motor reliability. Connect Omega 100 RIAA BT to your PC or Mac, then using any software of your choice you can record all your LPs to MP3 and load them to your MP3 player or NAS drive. You can also record to CD or archive discs on your PC for easier access to LPs. Connect your Bluetooth speaker or Bluetooth-equipped Hi-Fi wirelessly. 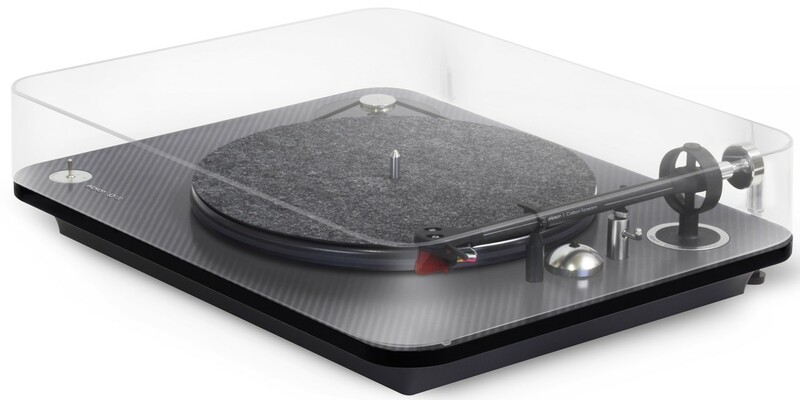 Simply pair the turntable with your speaker and enjoy fuss-free connectivity with a range of around 10m. Compatible with aptX, the streaming quality is closer to a wired connection than standard Bluetooth.